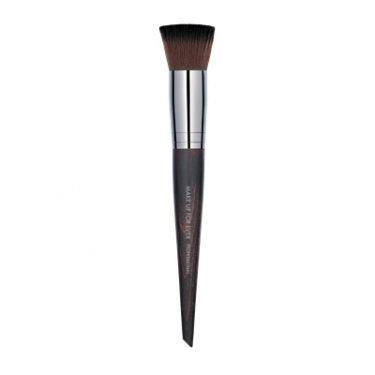 Creates a perfect porcelain-doll skin finish. 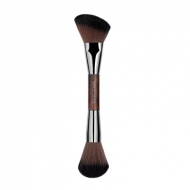 Buffer Blush Brush 154 is a Make Up For Ever dense round flat-tipped brush for blush application. 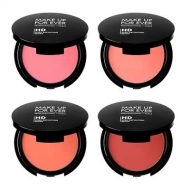 This high-performance solid format creates evenly the porcelain skin effect. 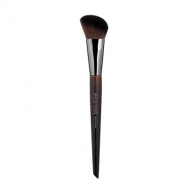 It allows a perfectly controlled application, blends and matches colors perfectly.